Lawn care operators can control crabgrass after it emerges using Dimension Specialty Herbicide, as well as using a number of cultural practices. When the redbud trees begin to bloom, or when the first signs of growth start to appear on the forsythia bush, lawn care operators can be certain that crabgrass is not too far behind. As with any weed, crabgrass is easier to manage before it emerges. But if LCOs can’t get to it in time, there are ways to get it — and keep it — under control. Dimension can control crabgrass at its early stages of growth, Del Rosario said. In warm-season turf areas, Dimension can be used up to the five tiller stage of the plant. In cool-season turf areas, the product can combat crabgrass up to the five-leaf stage. 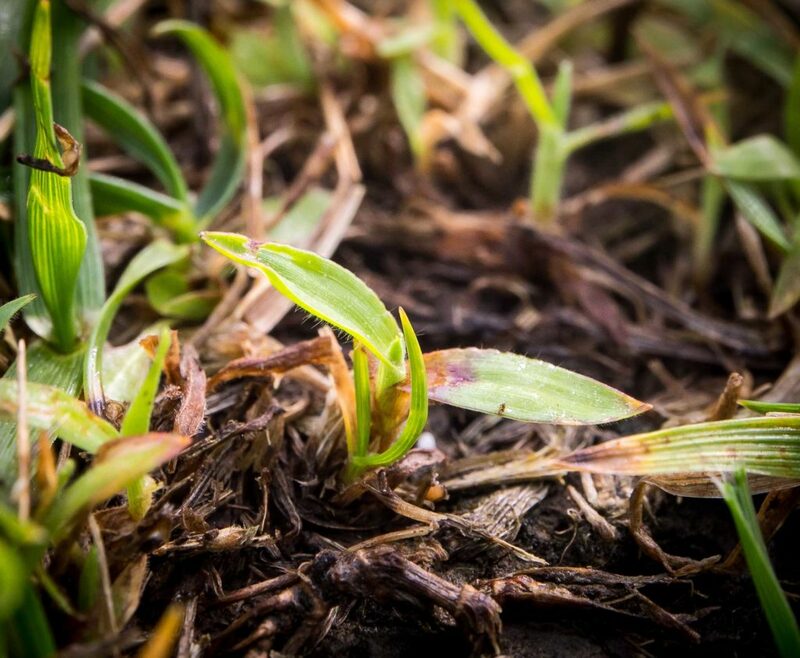 Dimension is also very effective during the critical two- to eight-week period when crabgrass has emerged and but is not yet noticeable in the landscape. Del Rosario adds that Dimension is very stable on the soil surface and does not need to be immediately watered in after it is applied. This increases the effectiveness of each application and provides better results. As for cultural methods, Del Rosario suggests LCOs get a weed pressure history of the property to get an idea of the types of problems they will be dealing with, particularly for new clients. 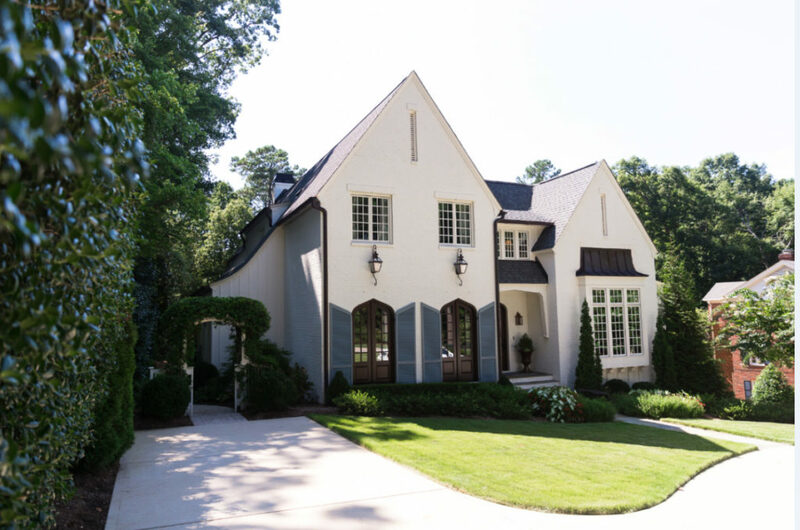 This can be done by having a conversation with the property owner about their concerns or by doing a “weed walk,” a thorough scouting of the area to look for weed indicators. Once LCOs identify target weeds, they should determine their life cycles so they know when to treat them. Before the start of the busy spring season, LCOs should make sure all of their equipment is serviced and calibrated and all of their technicians are properly trained and ready to hit the ground running. 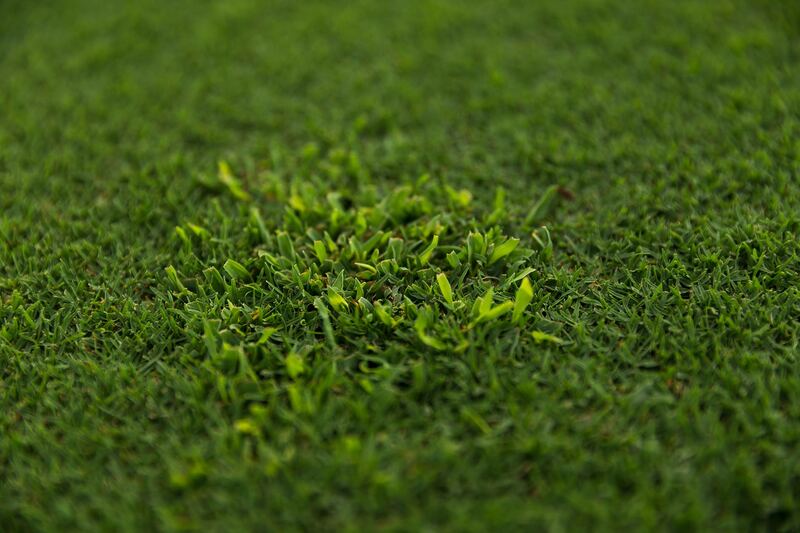 A good fertility program that ensures turf is thriving during the active growing season, addressing pest and disease issues as they arise, and adhering to proper mowing heights can also help keep crabgrass at bay. ™®Trademarks of Dow AgroSciences, DuPont or Pioneer, and their affiliated companies and their respective owners. State restrictions on the sale and use of Dimension apply. Consult the label before purchase or use for full details. Always read and follow label directions.